We all know that PMS stands for Property Management System, but what do PMS mean in our industry today? 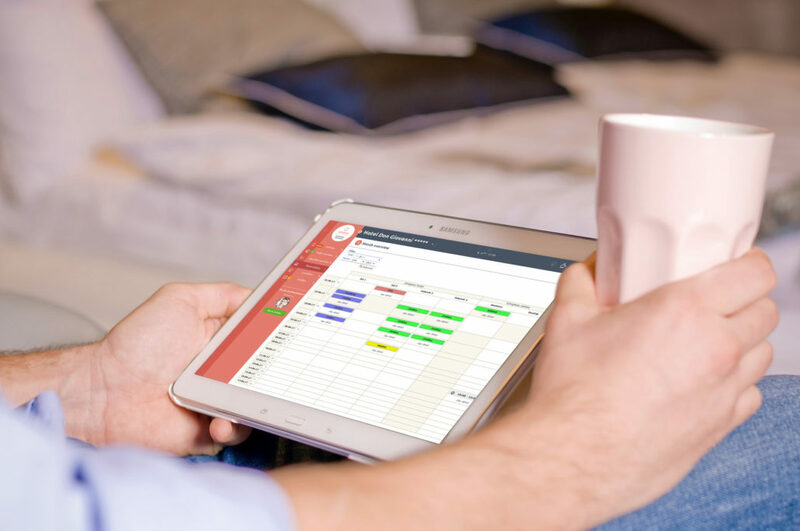 Property Management Systems are often referred to as the „heart“ of any hotel, a system to which all the other ones are connected to. In today’s oversaturated travel tech landscape, in fact, PMS started focusing on what they do best (being at the center of the hotel tech ecosystem) rather than developing new technologies from scratch. There are countless intelligent software out there, and they are superior to PMS in their specific domains but, still, they need to be connected to a PMS in order to give their 100%. With more and more features outsourced to third-party systems, integrating information from and to the PMS is getting crucial. Hoteliers should be able to operate on a unique, centralized system, without the need to log in each extranet. But is it always the case? Because of the need for external connections, PMS strength is proportional to the number of tools it can integrate to. In a perfect world, in fact, PMS should be able to communicate with every single software/hardware in the hotel, but connections between PMS and third-party systems can be (and often are) challenging. Some companies are trying to fill the gap by creating „connectors“ between PMS and other software, but direct 2-way real-time integrations will always be needed. So, what’s the answer? At HotelTime, we opted for a completely open approach: our customers can choose third-party systems based on their liking, so they are not limited to modules developed and/or sold by a specific vendor. These systems include a whole range of different tools such as channel managers, revenue management systems, reputations management systems, rate shoppers, accounting systems, etc. We understand that the right choice of tech stack is different for each hotel, based on their size, location, management, personal taste, previous positive experiences with different systems etc. So, being an open platform is not only about connecting as many third-party software as possible, but it is also a commitment to stay open and integrate more systems as they come. We know that PMS choice is a long-term decision, but the hotel tech space is changing rapidly, PMS need to keep up. Historically, PMS had the bad tendency of being inflexible, closed eco-systems. And, even though some limits are required to guarantee high-quality standards integrations, the travel tech space moves too fast to keep this rigidity. If you want to know more about our open systems, get in touch here.